Explore our destinations or if you are not sure where you want to go, let us inspire you. Given its World Heritage Site title in 2014, the Trang An Landscape Complex belongs to the southern basin of the Red River, about 90 kms from Hanoi is a mixed natural and cultural property, comprising a swathe of limestone mountains, paddy rice fields, valleys and wetlands. 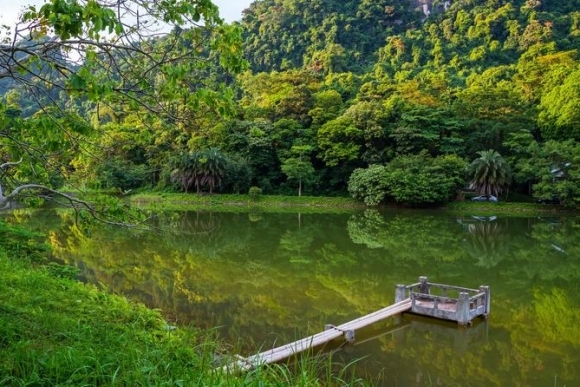 The Complex contains three protected areas, including Hoa Lu - the Ancient Citadel of the 10th century dinh and Pre-Le Dynaties (Historical Area); Trang An - Tam Coc - Bich Dong (Scenic Area) and Hoa Lu Special-Use Primary Forest (Narual Area). 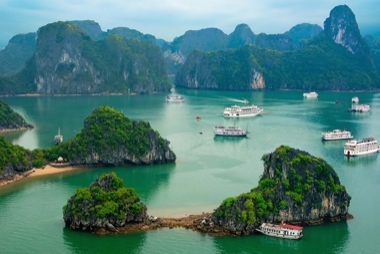 Halong Bay is one of the most breathtaking natural landmark in Vietnam, with more than 1,600 islets of myriad fantastic shapes and grottos covering a vast water body. 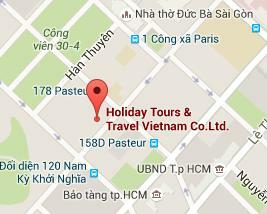 It is a must-visit destination for visitors to the North of Vietnam. 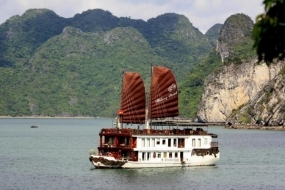 Ha Long Bay was registered as a World Natural Heritage Site in 1994 and remains one of the most admired and photographed sites of Vietnam. Founded in the 15th century, Hoi An was home to Vietnamese, Chinese and Japanese traders, whose influence remains visible. 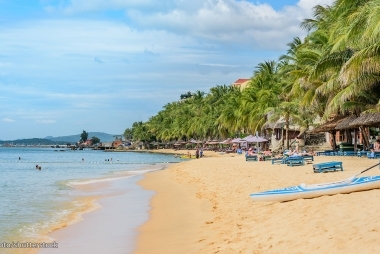 Hoi An is on top of the list of places to visit in Vietnam. 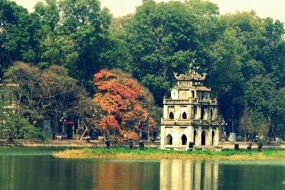 It is famous for its Old Town, its colorful lantern festival and its Quang Nam cuisines... 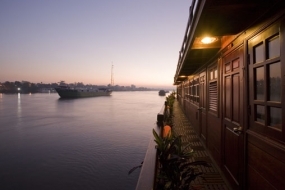 It is a perfect combination of history, architecture, cuisines and beaches (river and sea) for visitors to explore. 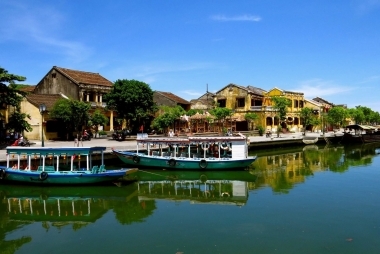 Hoi An was registered by UNESCO in 1999 and became an outdoor museum with unique cultural values. 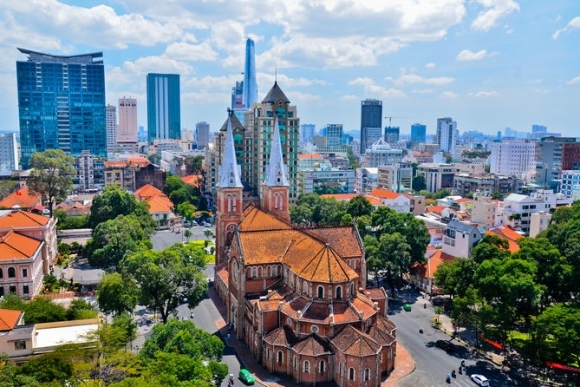 Explore the city's temples, palaces, and the remnants of its French colonial history. Just outside the city, the The Killing Fields (Choeung Ek) are a reminder of Cambodia's tragic past-- a somber contrast to the booming city of today. When the morning light washes over the overgrown temples and ruins of Angkor Wat, a simple Siem Reap sunrise becomes a profound event. The ancient structures are contained within one of the largest religious complexes in the world. The complex and the 12th century Angkor Thom royal city are considered the main reasons to visit Siem Reap. 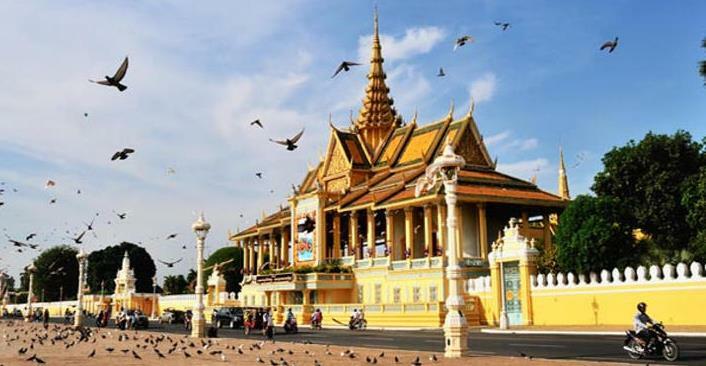 Get a lesson in national history at the Cambodian Cultural Village, and a lesson in bargaining at the Angkor Night Market, a bonanza of shopping stalls, food vendors, and bars. 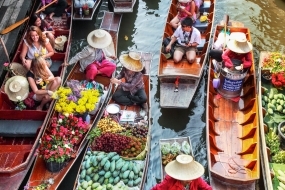 Be inspired for your next holiday with our most popular destinations. Holiday Tours Group is a Travel Company that specializes in serving individuals, corporations, partners and private clients with their travel needs since 1972.